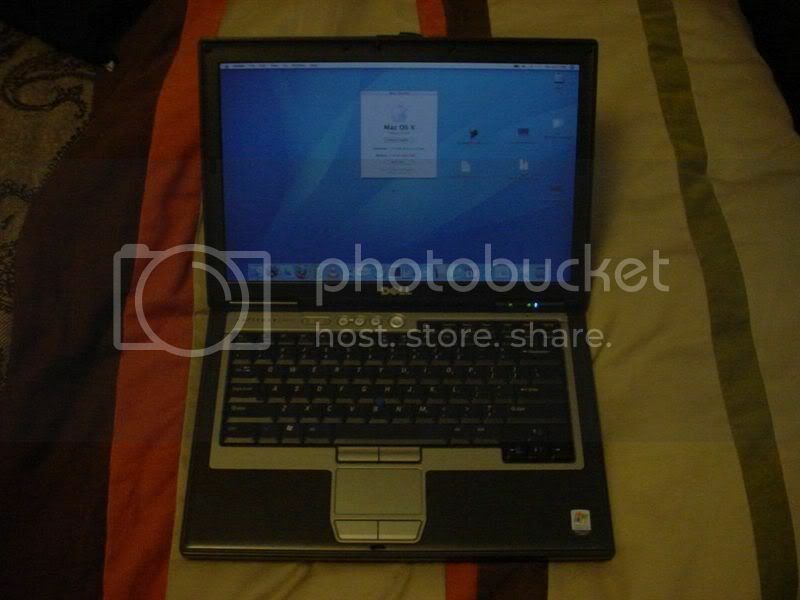 Sorry to link to the other forum but this forum was down when I listed and besides the other one already has pics ready. Our family just got approved to buy a home and now we got to sell some extra non-needed things we have to take care of some monies needed for our home deal. The money will be very helpful and very appreciated. 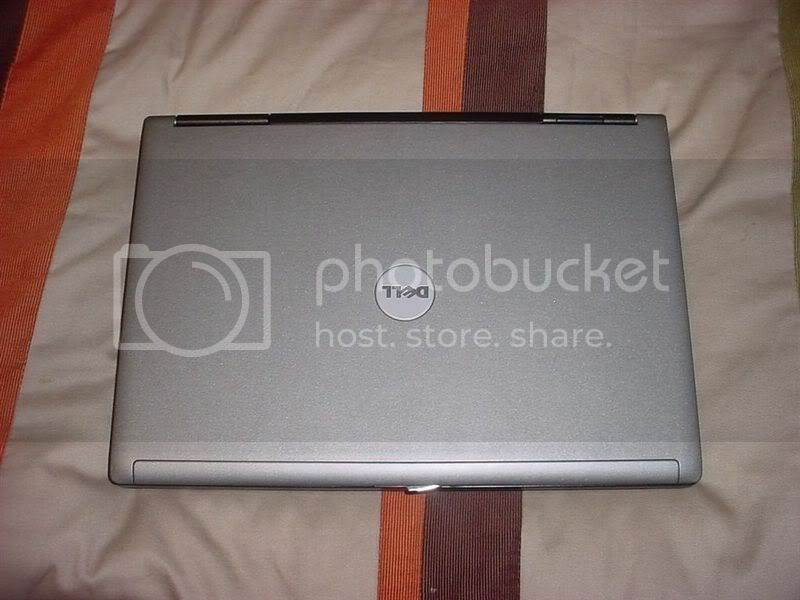 $900 Dell Latitude D620. 3 year Dell warranty (transferable). 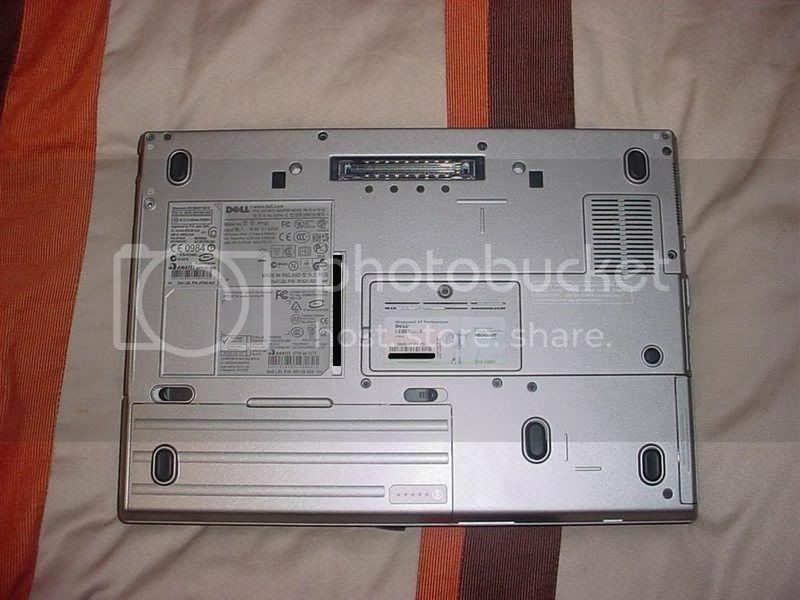 14.1" WSXGA 1400x900, Intel Core 2 Duo T7600 2.33GHz w/ 4MB cache, 2GB DDR2 667 Memory, 60GB 7200RPM SATA Hard Drive, Dual Layer DVD+/-RW burner, 256MB nVidia Quadro NVS 110M, Wireless, Gigabit LAN, Bluetooth, 6 Cell Li-Ion battery, AC Adapter, USB laser mouse, XP pro and Vista Ultimate. Excuse the pics showing it running OSX. $500 1978 Chevy Nova. Tan with white top. Inline 6 250CI, TH350, 10 bolt rear. Plugs, wires, cap, and rotor replaced with tuneup done past 100 miles. new battery. Carb rebuilt and fuel filter replaced. Not mint condition but priced well below Nada Blue book value. Definitely worth what I am asking. A 350 will literally drop right in! Transmission and rear end already ready for small block power. PM me if interested. Local only please unless you are able to pay shipping (I can do paypal). thread got deleted because it wasn't in the FS section. That thread gets so full and easy to lose track of so I didn't post in it. Oh well, that forum is ran by an ******* anyways. Nova and Laptop still for sale.